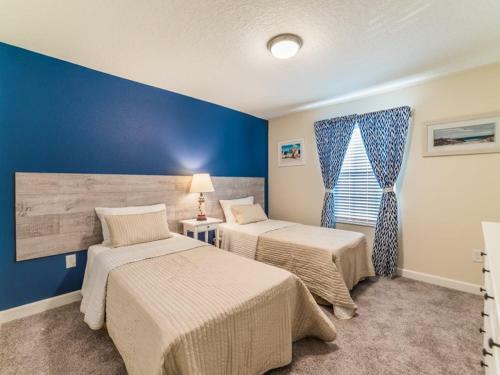 Pequod Holiday 3148 in Kissimmee is a holiday home with 1 room. 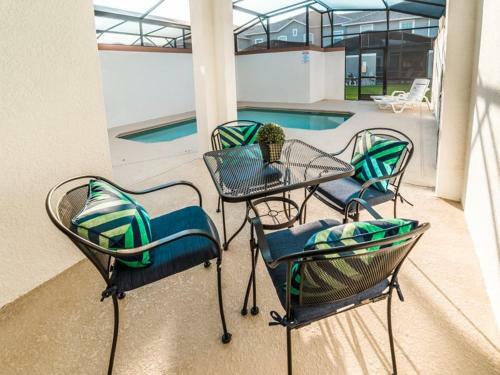 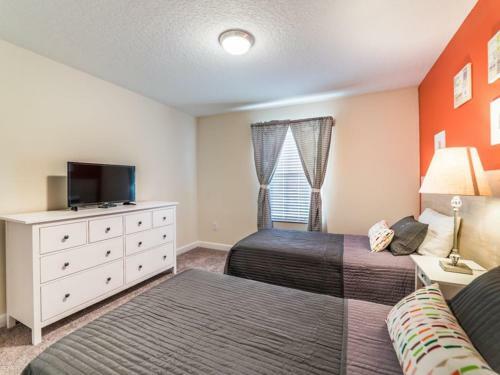 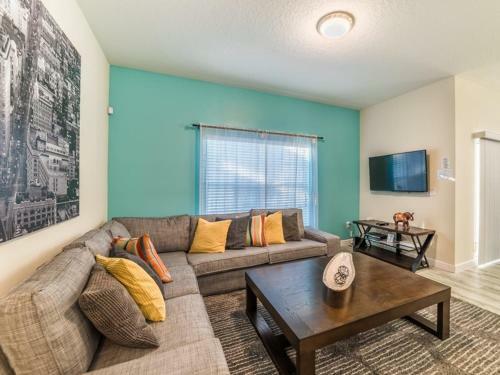 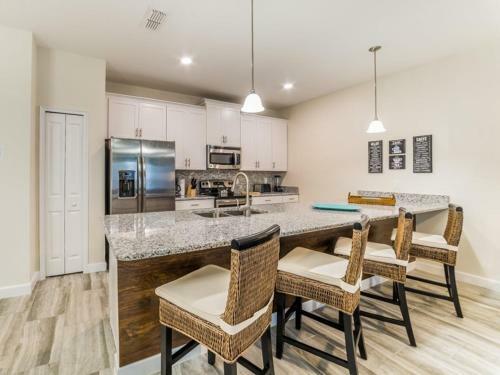 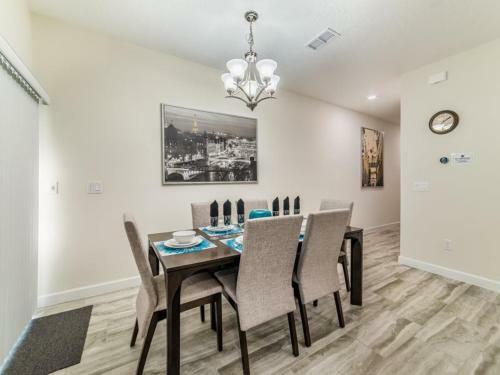 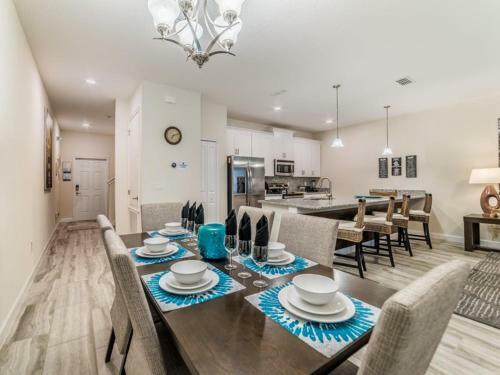 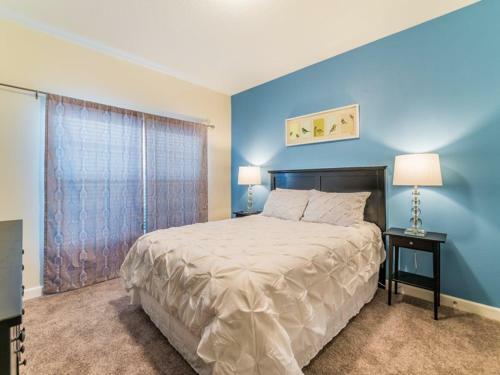 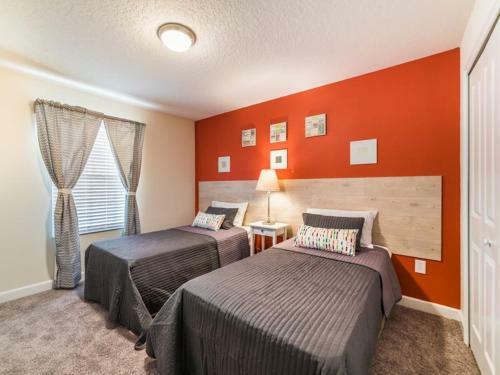 Pequod Holiday 3148 offers accommodation in Kissimmee, 2.4 km from Kissimmee Value Outlet Shops. 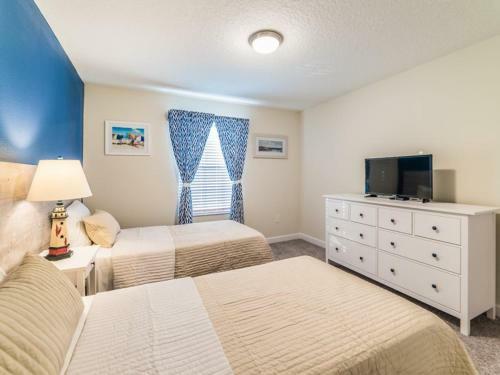 The air-conditioned unit is 4.1 km from 192 Flea Mark...et. 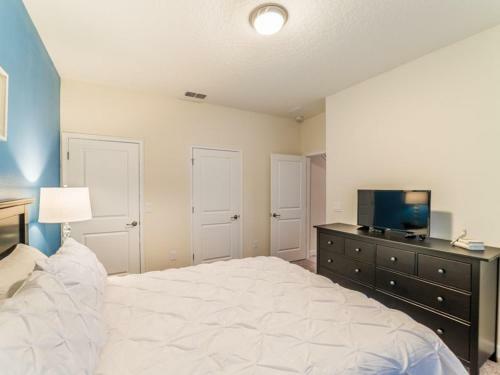 A TV is available. 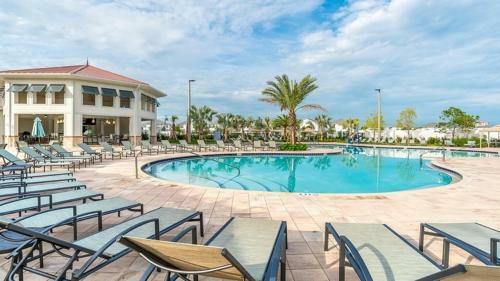 Other facilities at Pequod Holiday 3148 include a fitness centre and outdoor pool. 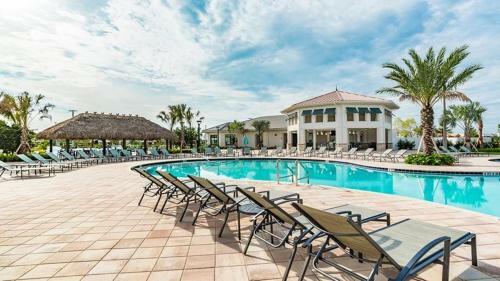 Plaza del Sol Kissimmee is 5 km from Pequod Holiday 3148, while Fun 'N' Wheels Fun Park is 5 km away. 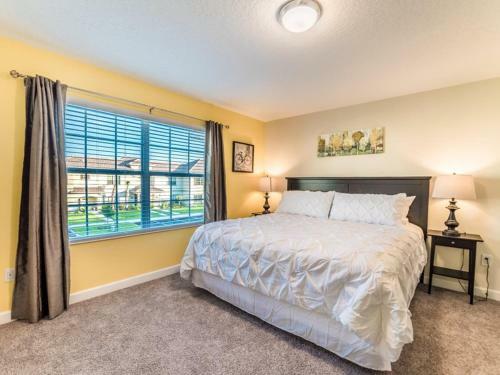 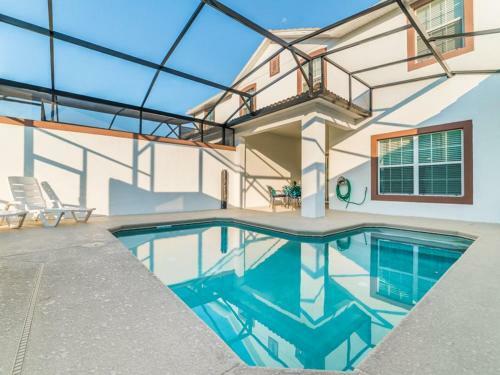 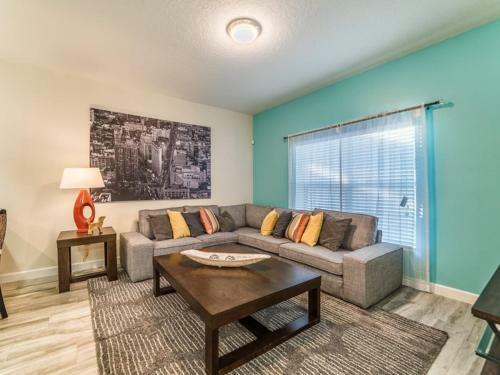 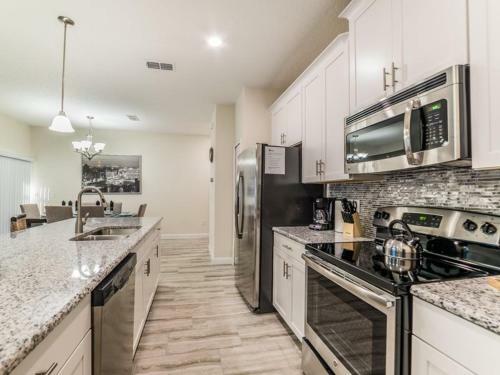 The nearest airport is Orlando International Airport, 19 km from the property. 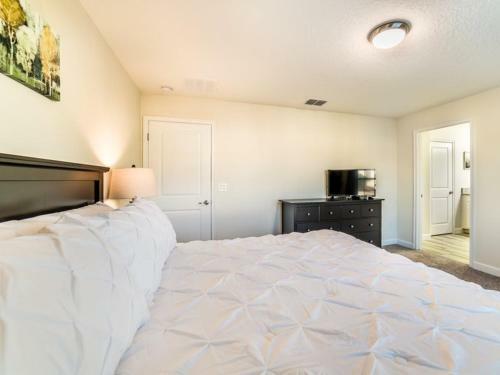 When would you like to stay at Pequod Holiday 3148?